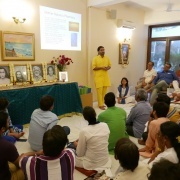 Essence of Art and Science of Raja Yoga brings you the essential teachings and techniques that will prepare you to receive Kriya Yoga initiation. This course is an abbreviated version of The Art and Science of Raja Yoga Full Course*. Essence of Art and Science of Kriya Yoga will streamline your process of preparing for Kriya. 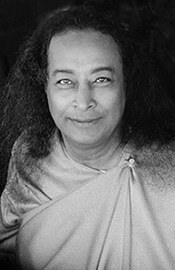 Kriya Yoga is the sacred technique of meditation brought to the West by Paramhansa Yogananda. The focus in this abbreviated course is in three main areas: Yoga Philosophy, Breathing, and Meditation. The author Swami Kriyananda, clearly explains how these teachings, when correctly approached, can and will further our spiritual progress. He offers specific breathing and meditation exercises in each section. 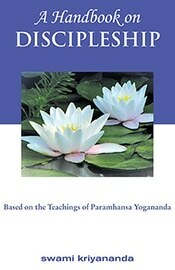 Through these exercises, you will personally experience the life-changing effect of Yogananda’s teachings. 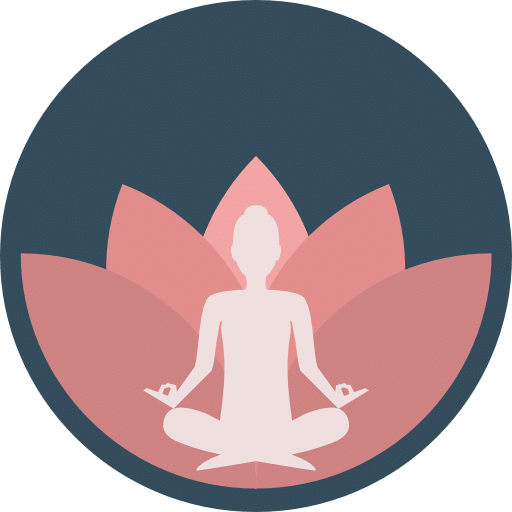 This course is especially for those who have completed Lessons in Meditation and are on the learning track to eventually receive Kriya Yoga initiation. 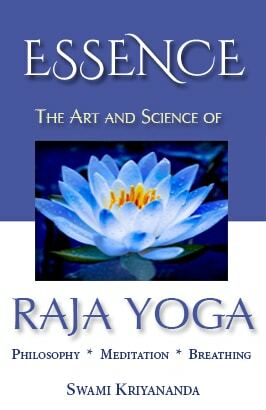 Essence of Art and Science of Raja Yoga provides eleven core lessons and meditation exercises, covered over a period of thirteen weeks. If the timing of this course does not work for you, or you simply would like to take this course at your own pace, we invite you to join, The Art and Science of Raja Yoga Full Course, which can also serve as step 2 on the Path of Kriya Yoga. Or enroll in The Art and Science of Raja Yoga Full Course anytime. 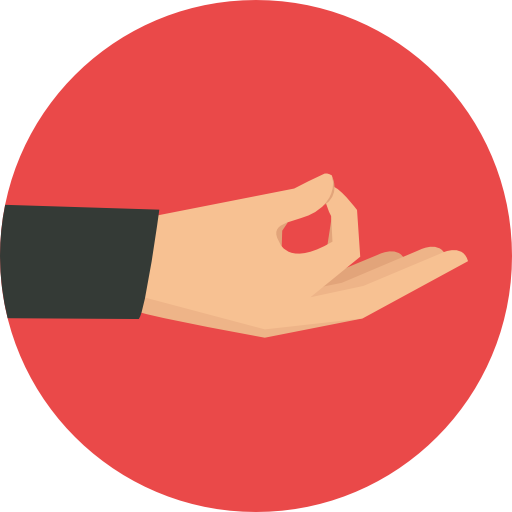 In-depth instruction to help you prepare for for Kriya Yoga. Textbook sections: Philosophy, Breathing, and Meditation (downloadable pdf format). Over 26 hours of downloadable audio learning tracks with Swami Kriyananda (mp3 format). Yogic philosophy and how it applies to daily life. Instruction on ancient yogic breathing techniques and meditation. Interactive discussion with plenty of time for Q&A. Interactive forum and weekly assignments for deepening your practice. Personal support from instructors (via email, telephone, or live chat). *All webinars will be recorded and available for later viewing. **Calculate your local time here. Essence of Art and Science of Raja Yoga will give you the necessary knowledge, but more importantly, the experience and attunement as you prepare for Kriya Yoga. 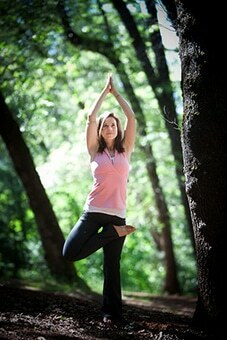 Yoga is often thought of in terms of yoga postures. In truth, the postures give only a fraction of what the ancient teachings of yoga have to offer. In this course, you will learn the deeper philosophy of yoga and how it can be applied to every aspect of your life. 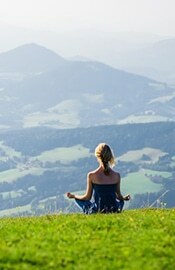 You will also learn ancient breathing exercises (pranayama) that can be used as remedies for specific mental and physical conditions, along with advanced meditation techniques. There are several methods for student engagement. 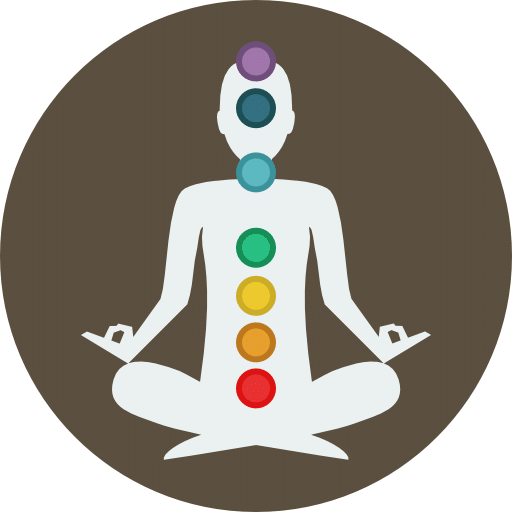 Along with the downloadable reading and audio assignments, you will be given breathing and meditation techniques in each lesson. Each section ends with a quiz, which has two parts: direct questions on the reading assignment and an opportunity to share your experience from practicing that weeks lesson. This allows for interaction and personal support with the course instructor. 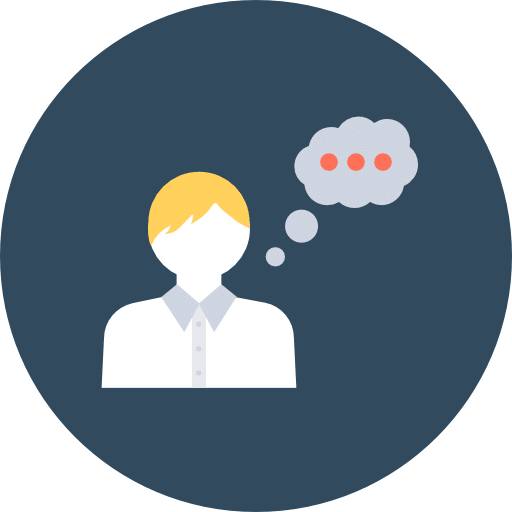 There is also an interactive forum where you can post questions or inspiration to be shared with your fellow students as well as instructor. There will be weekly live classes, the first eleven weeks of the course presented by the instructor and special guest speakers. All of the live classes are recorded for students unable to attend live. The recommended pace of this course is one lesson per week and you will have thirteen weeks to complete the eleven lessons. If you have extenuating circumstances and are unable to complete the course in the given time, we offer a one-time free enrollment in the course immediately following the current course you are enrolled in. I can’t say enough how much this whole discovery of Ananda and the Raja Yoga Course have meant to me. When I reached a point in my life where I felt I was lost and had no direction, I was fortunate enough to discover Ananda Village and it’s teachings which have given me so much hope. A rebirth in every sense. And being able to share it with so many like minded, wonderful people is an added pleasure. Much Love to all of you who teach, and those like me who are here to learn and discover a path to a better life. I look forward to the next level in the path to Kriya Yoga. I am no longer the same man as I was when I began this course. There has been a minor transformation. I am no longer at the mercy of entrenched mental and emotional patterns (ego). The knowledge, exercises, and meditations, have clarified my outlook on life. This is an ongoing process and a journey I look forward to. The tools I have learned in this course have given me the ability to move forward instead of reacting to the curves life send my way. My ego is being subjugated by my efforts and desire to merge with divine consciousness. This course was simply excellent. The book was both substantive and challenging. Its fine organization drew one through progressively deeper insights and vistas. I gained a tremendous amount from the readings, breathing exercises and meditations. 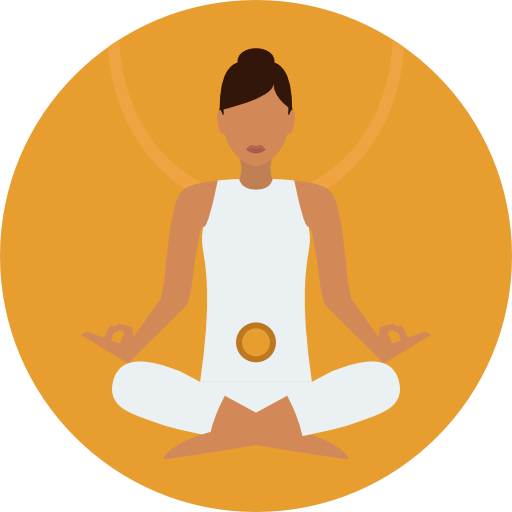 I experienced significant change in my awareness of mental moods, and my ability to alter these habits with breathing and reflective meditation. My attachment to ego is certainly less than at the beginning of the course. Maria and Dhyan were superb instructors, and both offered thoughtful and insightful responses to the questions I asked throughout the course. Their support and love for all of us was palpable. I leave this five-star course quite inspired to continue and deepen the spiritual quest for inner realization so beautifully outlined by the instructors, as well as the many others in the Ananda Community. ‘Heartfelt thanks. Thank you for the commitment and inspiration on the path of Raja Yoga, which prepares the student for the next step to Kriya Yoga. My practice has deepened with this course and looking forward to the next step. I am truly blessed to be a learning the Raja Yoga. This course is awesome, a lot of questions in my life were answered through this course. more centered. I read and reread the book and the lessons with devotion and eagerness to hear and experience more. I am enthralled by this great lineage. This class was a blessing. My practice has improved and progressed significantly. Where can we learn about our purpose in life? And, more importantly, where can we learn HOW to actually achieve this purpose? The joy that we find in this world is temporary and unfulfilling. The current state of our world is in chaos and people are filled with deep emotional pain and suffering. One only needs to turn on the news. What a sense of relief that Ananda – and in particular this course – presents. Before Ananda, I believed that God existed and that we needed to cultivate our relationship with Him to find joy. But I was entirely lost as to how to develop this relationship and get closer to Him. It seemed that the more I tried, the farther I got. Ananda and this Raja Yoga course presents the student (or devotee) with the essential tools (and weapons) to fight the “good fight” and become soldiers of the light. What other way can we find joy? Swami Kriyananda provides the Raja Yoga teachings in a simple but electric way. Dhyan Garcia-Davis helped me understand the teachings in a more clearer, practical and formidable way. Every question that I had, Dhyan was able to answer with an impressive understanding. His wisdom was just natural. I was very comfortable speaking with him and sharing my personal experience with him. He inspired me to become the person that I really want to be. We need to “receive” God’s grace and, I sincerely believe that Master Yogananda and Swamiji Kriyananda, are emissaries for this grace. Through Ananda – and courses like these – we can find the Eternal Joy that we are all seeking. And if it’s not in our destiny to find it in this lifetime, then we can certainly make a great leap towards it. Take this course – it will change your life! Very thankful to have been a part of this course. I am able to participate in the course whenever there are open moments in my life, and there was enough to keep me growing and learning, but not too much to interfere with obligations, jobs, responsibilities, etc. I appreciated connecting with Brother Dyhan, the teacher, and being free to discuss anything. This course went a little further in depth and taught me many more breathing techniques and meditation postures. 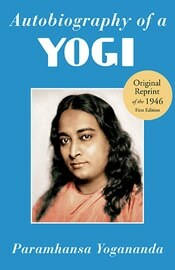 I look forward to further spiritual adventuring since finding Master Yogananda’s Autobiography one year ago. Blessing to all! If you are considering being a part of this class in Raja Yoga, I recommend it highly. The lessons, materials and insights are nothing short of priceless. Wherever you may be on your journey there are teachings within that will resonate with you deeply, as they did with me. Swami Kriyananda’s writings and lectured classes were reviewed and discussed with great wisdom and love by instructor Dhyan. I came to this course at just the right time in my spiritual development. This experience has brought me through a journey that has sometimes been difficult, often reassuring and always enlightening. There was much individualized support given by the instructor which helped my understanding. Ananda Church of Self-Realiztion is a place, physically and spiritually, of loving guidance. Remember always, as I strive to do, that we are drawn here for a deep purpose. This is true whether you’ve been connected to Ananda for years or for a moment. We are loved. 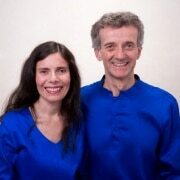 I continue to be amazed about the depths of the experience in all Ananda online courses. Certainly, this course on Raja Yoga has been full of wisdom, giving me a much greater understanding of both the ancient teachings of Yoga and the new expression that Paramhansa Yogananda gave to them. But much more than that, the course has been an experience of spiritual growth. 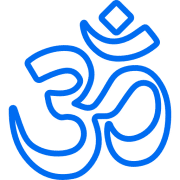 Because Ananda, as I have experienced it, is obviously not only about teaching the techniques and philosophy but primarily about giving you everything you need to grow. Our teacher Dhyan went to great lengths to give very individual feedback, and he helped me tremendously with every little question I had. But above all, he gave me a lot of inspiration and joy – which made me think: Ok, we are all in this together as friends, helping each other, sharing our experiences, caring for the spiritual welfare of our sisters and brothers. And this is truly invaluable! I highly recommend the Raja Yoga course. 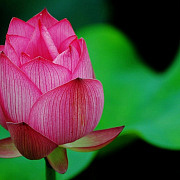 The course is well written with weekly lessons to illustrate the teachings. The course is augmented with audio recordings from great masters and from the instructors at Ananada. 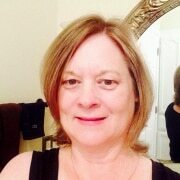 Personally, I felt this course helped to deepen my meditative/spiritual practice. Dhyana’s comments were insightful, wise, and supportive. Another outstanding online course offered by Ananda community. Great course! Many insights, a lot of awareness, many behavioral patterns coming out of the surface, a lot of changes for the better, a lot of joy, a great teacher! The Ananda on-line courses keep surprising me with how effective and personal the on-line study can be. The reading and audio/visual assignments, weekly webinars, and a seemingly 24-access to support one’s study are just wonderful in their scope of knowledge and heart. My life keeps expanding with this interaction of the community, fellow participants, and the instructor(s). I truly feel that I was led by a God to the study of Raja Yoga. I live in rural America where it is unlikely that I would have found this beautiful path. In this class I’ve been given practical as well as well as mystical techniques to undeniably commune with God. This has fulfilled a long held yearning. From these practices I am gaining strength and steadiness! And a deeper understanding of who I am, and what my relationship to God is and can be. Dhyan has been a patient, empathic guide through this class and was the exact person I needed to give me courage to continue when I thought my busy mind would not let me. Now I have a practice! Thanks God! 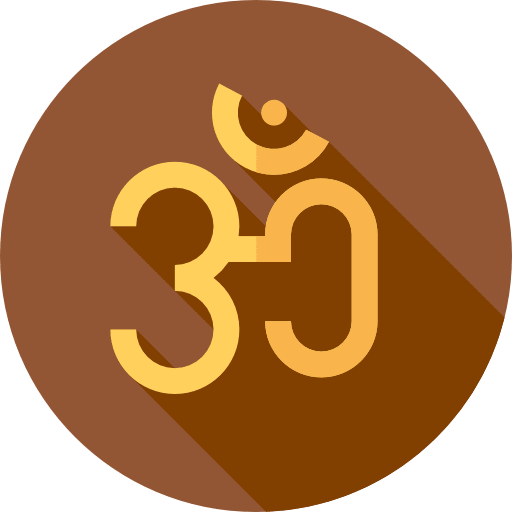 Audio File — What Is a Guru? After completion of all eleven lessons and quizzes, you can receive your Certificate of Completion. Can I continue to have access to the course after the end date? Once the course ends, students no longer have access to it. You will have twelve full weeks to complete the ten lessons. The recommended pace is one lesson per week, so there are two additional weeks as a cushion. Additionally, you are able to download all pdf and mp3 material. 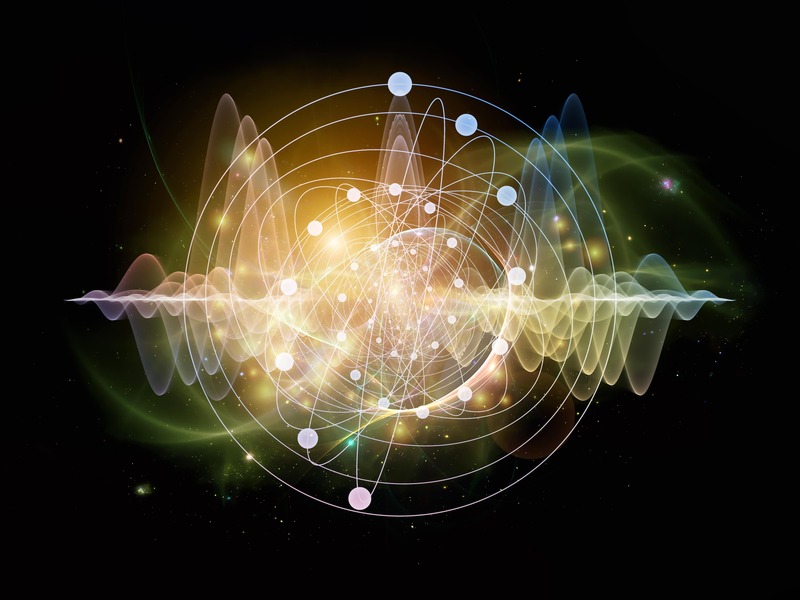 If you find that you want longer access to the course material, you are welcome to enroll in Art and Science of Raja Yoga Full Course at a reduced rate. Contact admin@onlinewithananda for coupon code. What time of day are the classes? The classes are not at any particular time of day. One lesson is opened up each week. The content is available 24/7. Each opened lesson will remain open for the duration of the course. The only thing that is at a particular time are the weekly webinars* which are Wednesdays from 3:00 to 4:00 pm Pacific Time calculate your local time here. *All webinars are recorded and posted within the course, available for later viewing. 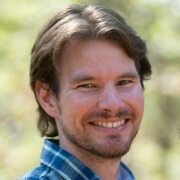 When are the live events (webinars)? 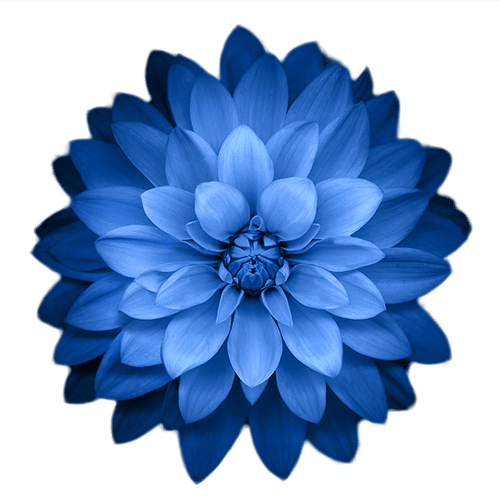 The webinars which include: yogic philosophy, guided breathing and meditation, and discussions are every Wednesday from 3:00 pm to 4:00 pm Pacific Time calculate your local time here. What if I can't attend any of the live events? All live events are recorded for those unable to attend live. We send the link to the recording to everyone enrolled in the course. What if I can't complete the course in time? If you have extenuating circumstances, and are unable to complete the course in the given time frame, you may request a one time re-enrollment in the next session at no charge. What is the total estimated time commitment? The time commitment varies with each student and varies with each lesson. Some of the lessons may require a little more time. 1 to 1 1/2 hours a day would be average amount of time commitment. See our Online with Ananda FAQ page for more.